It was a bullish day for the stock market, considering it closed flat for the day inspite of weak economic data. In last two trading days, Dow Jones Industrial Average (DJIA) is up 408 point (3.4%), S&P500 is up 52 (4%) point and Nasdaq is up 132 point (4.5%). For the month, Dow Jones Industrial Average (DJIA) is up 752 point (6.21%), S&P500 is up 87 (6.84%) point and Nasdaq is up 203 point (7.42%). Vix has been down and stocks like UVXY, TVIX are down 60% for the month. For the month, not a single US or global economic data showed any important. Most the economic data were negative or showed contraction. Yet stock market managed to rally 4% for the month. Does it mean, this market is heading for crash? As I have always said, "This market likes to go in opposite direction of what majority thinks". Once again when the fear was maximum, stock market managed yet another rally, just like it happened between Dec 2011 - Feb 2012. So what do you do in such market, "Take your money and run". A retail investor is first one to lose money and last one to make money in stock market. So far all the rally in stock market is based on the hope of easing from fed or ecb. 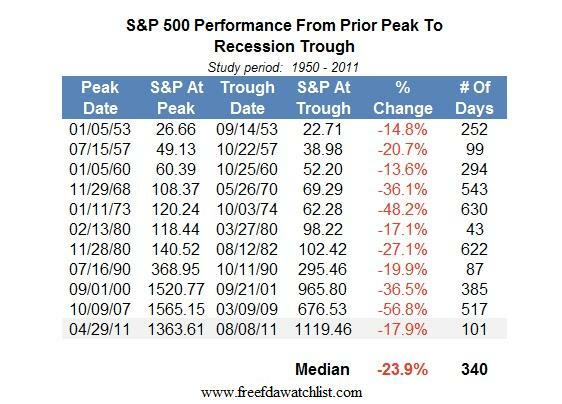 But this fed and ecb couldn't prevent recession. Europe is still in recession. If you still want to play this market, keep a good balance of good stock with dividend and don't put all your egg in one basket. Keep some cash in hand to take advantage of volatility. For Bullish sentiment to continue: Dow needs to break 12925, while S&P500 needs to break 1366. For Bearish sentiment to continue: Dow needs to break 12765, while S&P500 needs to break 1358.